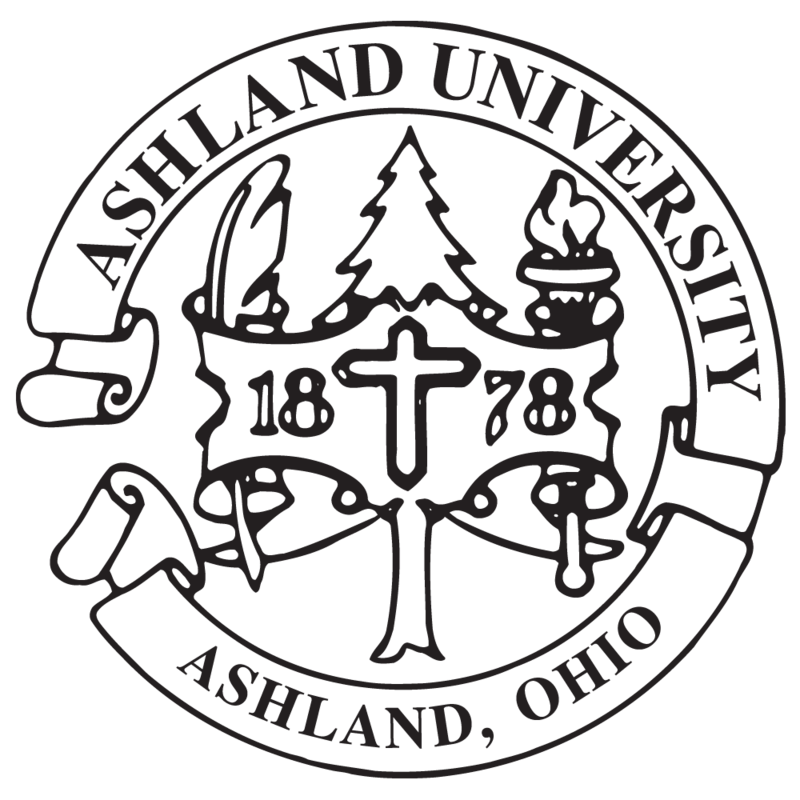 The Division of Student Affairs at Ashland University is committed to promoting the academic purpose of the university while enhancing student learning outside of the classroom. Through collaboration with faculty, staff and students, we strive to build a strong community of respect and affirm the value of each individual. With our focus on student learning, we provide opportunities for growth in the following areas: Intellectual Development and Wisdom; Ethical Behavior and Justice; Preparation for Living and Working as Citizens and Global Responsibility.